The second week of the National Basketball of League Canadian (NBLC) featured two exciting overtime games, unexpected victories and a huge splash by a Canadian guard. 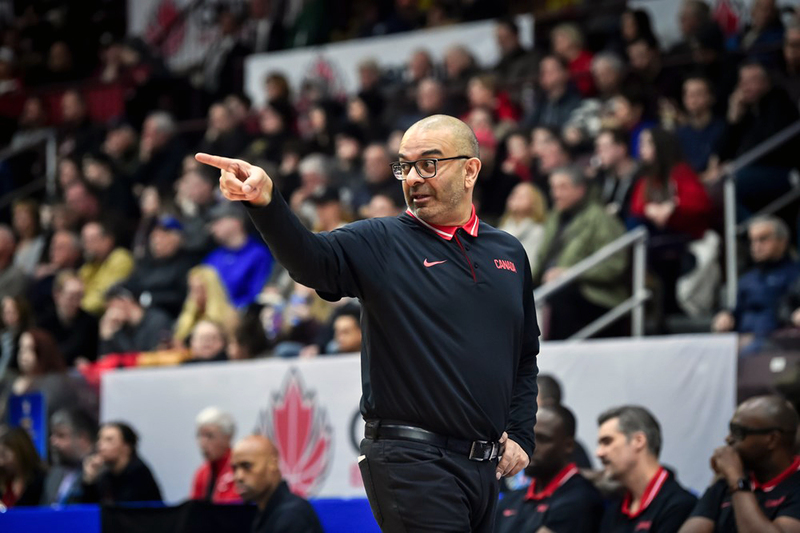 Let the second edition of the BasketballBuzz NBL Canada Power Rankings roll. The Lightning finally dropped their first game in franchise history as the winless St. John Mill Rats came to London and out-hustled Michael Ray Richardson squad and walked away with a surprising 96-86 victory. The Lightning also came from behind to beat the Quebec Kebs 102-94 in thrilling overtime game behind a loud and raucous home crowd. The Power were idle this week, and maintain the #2 spot. We’re about to find out a little more about the Power this week as they open-up a brutal four-game schedule including two games against the Lightning. A 2-0 week has the Rainmen on the rise as they climb two spots to #3. Rainmen continue to make a big splash by acquiring NBA talent as Orien Greene (Boston Celtics, Nets) joined the club, but it was VanCity’s own Joey Haywood (St.Mary’s Huskies) who is stealing the show, earning him player-of-week honours. The Storm pulled a 108-107 miracle victory against the St. John Mill Rats in OT and went toe-to-toe with the Rainmen to close out the week with a 1-1 record. Dropped another winnable game against the London Lightning in overtime and just got past the winless Moncton Miracles 98-94. Canadian Yannick Anzuluni had his best outing of the year with 16 points and seven rebounds. The Mill Rats earned lost a heart-breaker in overtime against the Summerside Storm but regrouped and pulled off the unexpected, by defeating the Lightning on the road. Blame the schedule makers, the Miracles will play their first home this week, however we’re not sure that’s going to cure their league low 91.1 points per game. They are the only team that has yet to crack the century mark.